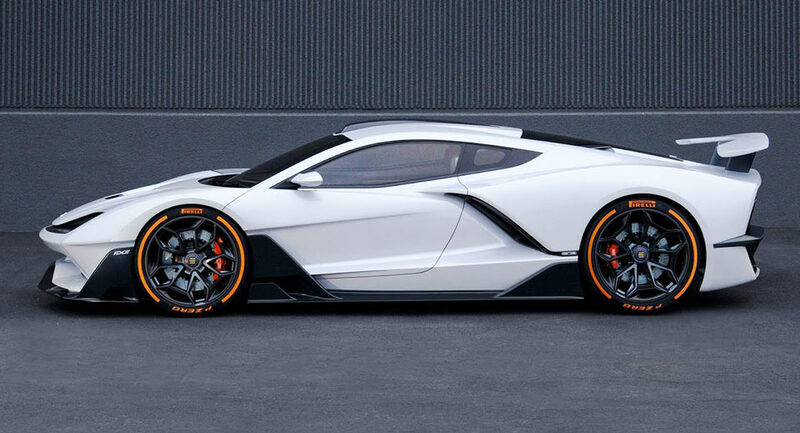 Say hello to the 2019 Aria FXE, a hypercar born and bred in the U.S. that wants to rival the very best from Europe. Unveiled at the LA Auto Show, the car will be offered in two configurations. The first, dubbed the FE, will use a naturally-aspirated 6.2-liter V8 engine. The small company hasn’t said how much power this variant will delivery but we know power will be sent through the rear wheels. 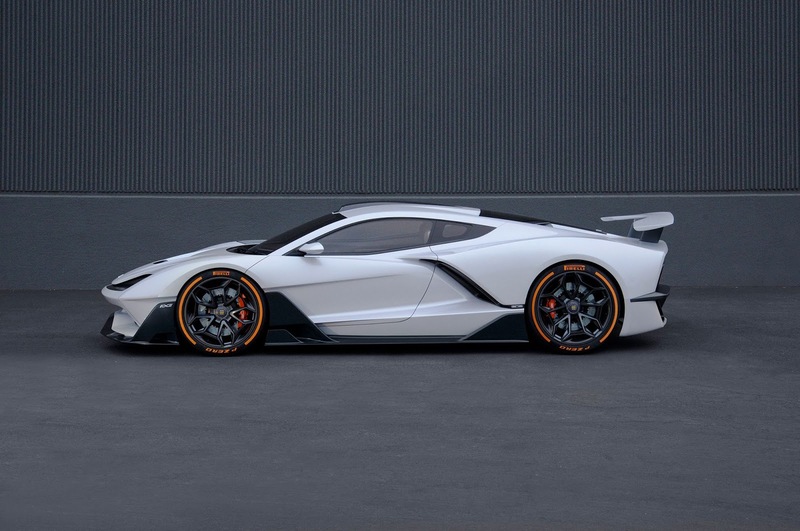 As for the range-topping Aria FXE, it will pair a 720 hp V8 to a pair of axial-flux induction electric motors providing an additional 540 hp. This will result in a total of roughly 1,150 hp and 1,316 lb-ft of torque. A 10 kWh lithium-ion battery pack will also be fitted. Aria has yet to choose a transmission to complement the hybrid system but Xtrac is expected to provide either a seven- or eight-speed dual-clutch automatic. 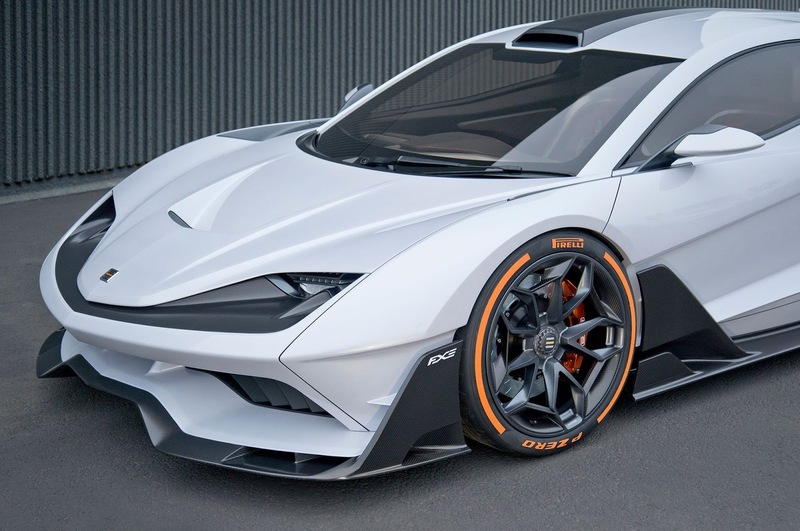 Aria claims the FXE will accelerate to 60 mph (96 km/h) in a brisk 2.7 seconds and reach a 210 mph top speed. 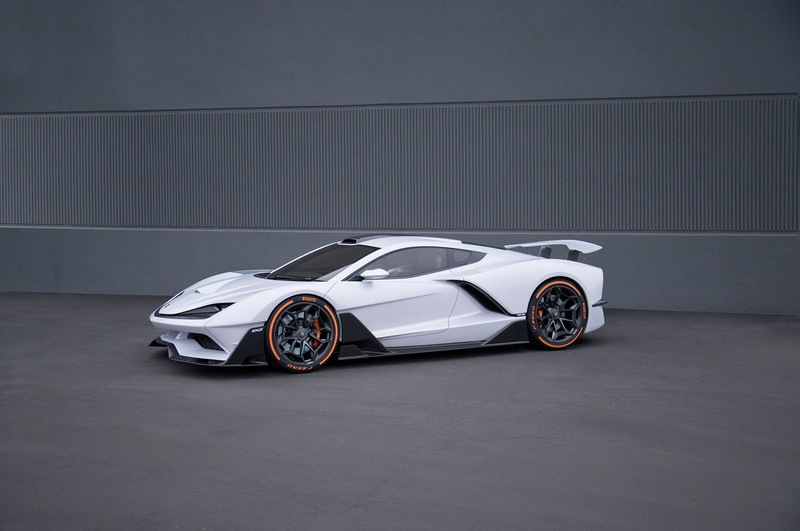 Beyond the powertrain, the vehicle will use a carbon fiber monocoque, a host of carbon body panels, and numerous 3D-printed titanium components. Aria intends on selling no more than 400 examples of the FE and FXE and wants to commence deliveries in late 2019. Prices are tipped to start at over $1 million.